"Bernie" Young & Associates, Inc. - Customer Service Excellence | "Bernie" Young & Associates, Inc.
WHY IS EXCELLENT CUSTOMER SERVICE SO VITALLY IMPORTANT? Excellent customer service relates directly to your bottom line! There is an explosion of “customer choices” in every market place in today’s economy. You want the customer to choose you! Excellent customer service helps you to acquire more business and keep more business! There is a constant expansion of customer’s expectations. To stay competitive, you need to meet these expectations. To continually win business, you need to exceed customers’ expectations. Customer Service creates credibility and trust. Your company’s image, reputation, growth and actual survival are dependent on excellent customer service and satisfaction. 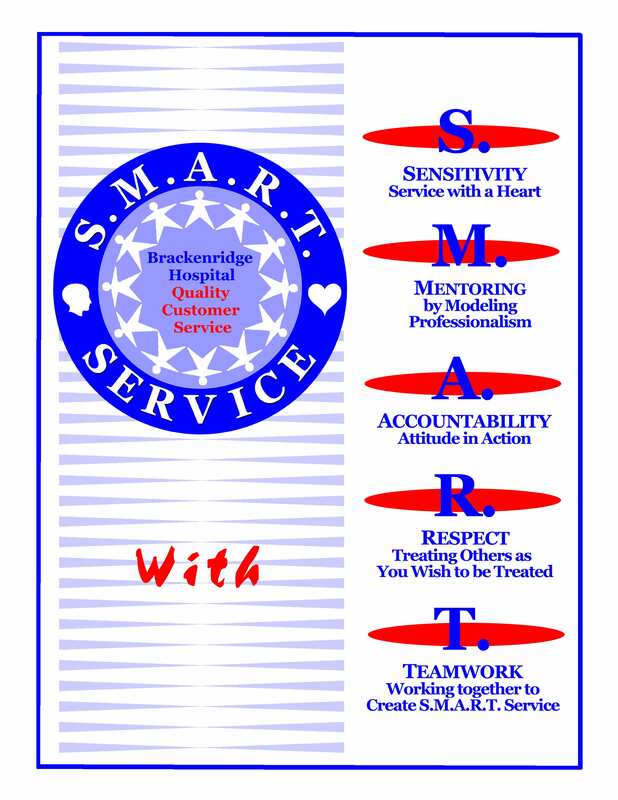 “Bernie” Young & Associates, Inc. customer service systems are not just a program. We help your company or organization build an “excellence in customer service” culture. It is much more than a Band-Aid for a particular problem. We help you build a “service campaign” by providing visual promotional materials that provide constant reinforcement. Our training workshops utilize an interactive and team approach to learning. The workshops are fun as well as informative. Participants look forward to being a part of their customer service system. Our facilitators, coaches and instructors have over 120 years of professional experience in customer service training and development. We help you enhance your existing customer service model and/or create a new one. We help you think of solutions, making the “dinosaurs” of poor service obsolete. We teach “specifics”, not just generalizations, about what excellent customer service actually “looks like”. It is a “How To” for planning and executing excellent customer service. We integrate your benchmarks and language into the customer service training. A good service system is one that is constantly improving quality and service. We can provide, upon request, “Train the Trainer” Certification that includes training materials and manuals that results in an Official Licensing System. We provide the opportunity to incorporate “SERVICE LEADERSHIP” programs into your “SYSTEM”. Service starts at the top! 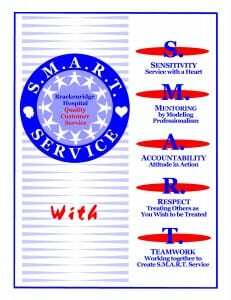 We totally customize the customer service system for you or you may select from S.M.A.R.T. SERVICE, P.E.R.M.I.T. US TO SERVE YOU or SERVICE WITH A H.E.A.R.T. themes. Join customers like: Pinellas County Economic Development (FL), St. Petersburg Suncoast Medical Group (FL), Brackenridge Hospital, (TX) (Seton Healthcare Network), Pennsylvania Association of Healthcare, California Hospital Association, Marriott International, Courtyard by Marriott, ParkSide Mall (FL), City of Pinellas Park, (FL), GE Aerospace, Bayfront Medical Center (FL), Colorado Hotel and Lodging, Foothills Park and Recreation Department (CO), Tennessee Dept. of Tourism, Regions Hospital (MN) and many, many more who have increased their customer service and satisfaction through “Bernie” Young & Associates, Inc. customer service systems.